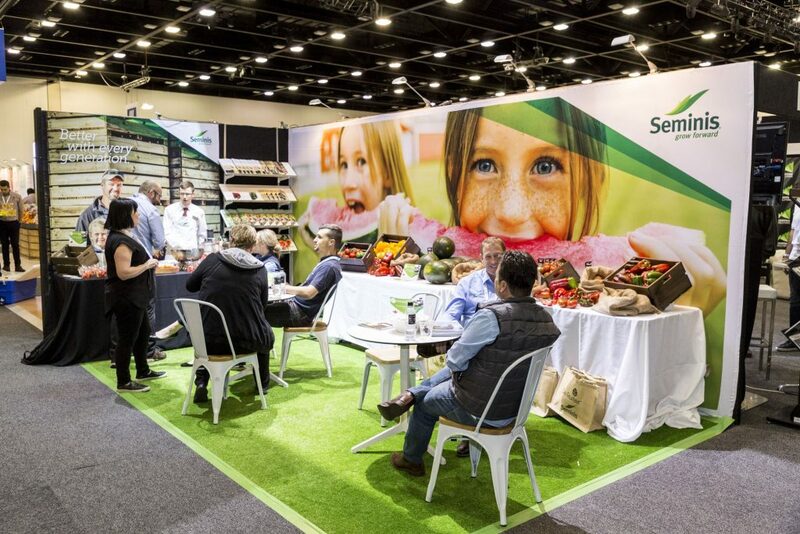 We've put together a recap of the highlights of this three-day celebration of Australian horticulture. 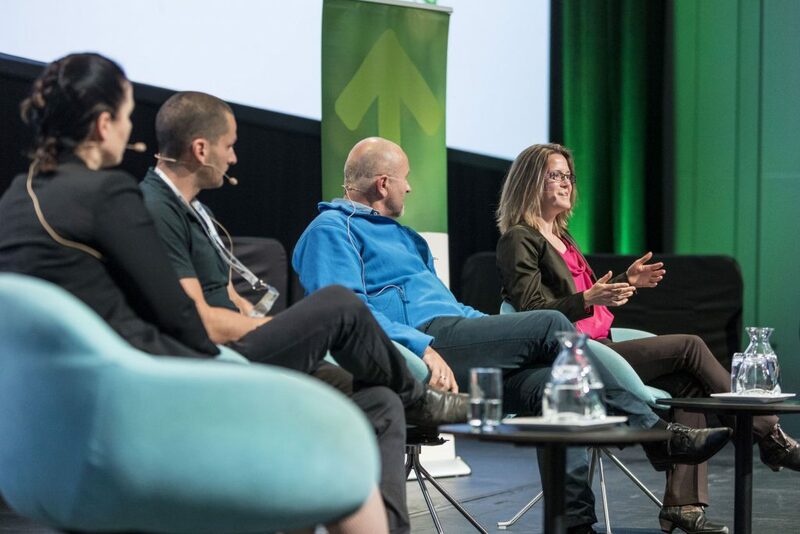 Use the buttons below the posts to click through the recap. 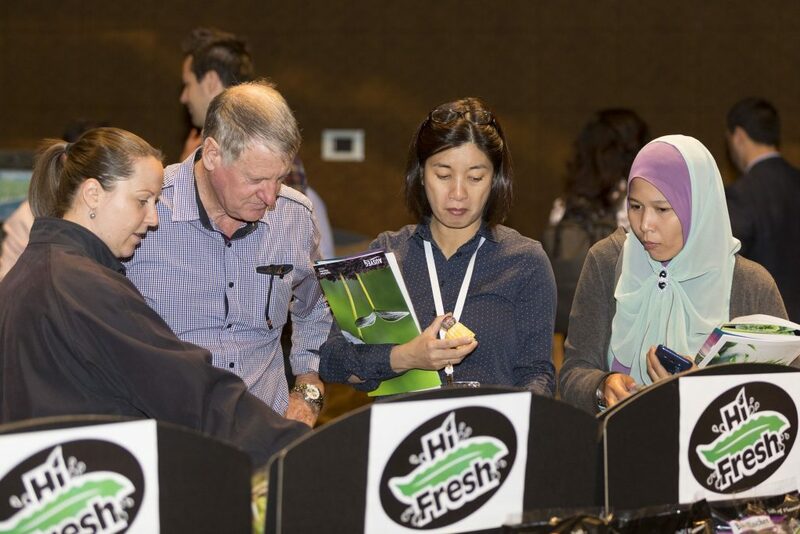 During the first day of Hort Connections, the Australian Vegetables Export Seminar took place, where growers were given a practical overview of the export process, including the tricks of the trade to take advantage of booming export markets. 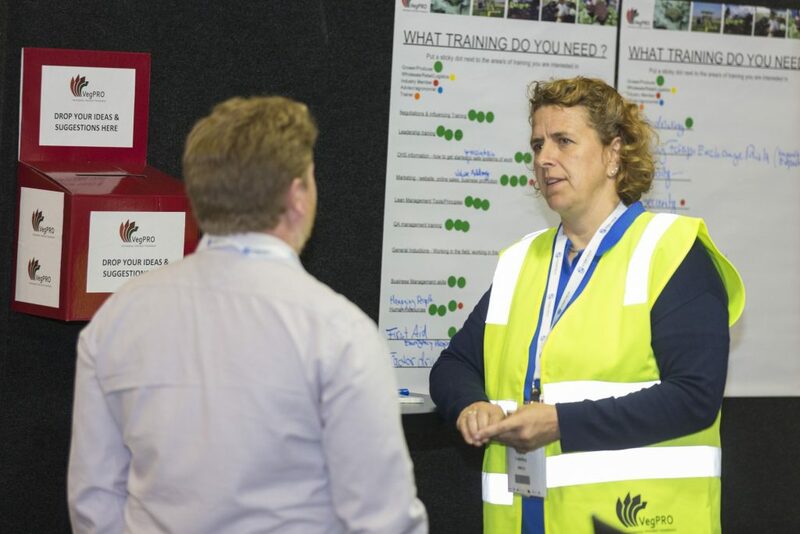 Meanwhile, the Horticulture Field Day allowed over 50 growers and industry members to tour a range of facilities focusing on the supply chain, research and innovation, and on-farm development. 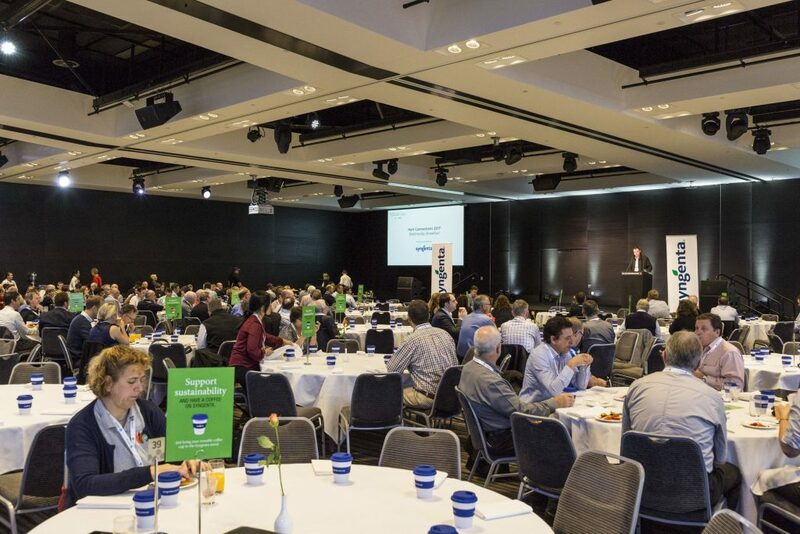 Additionally, Potatoes South Australia hosted a luncheon before the Potato Industry Extension Forum, which was well-attended by members of the potato industry. 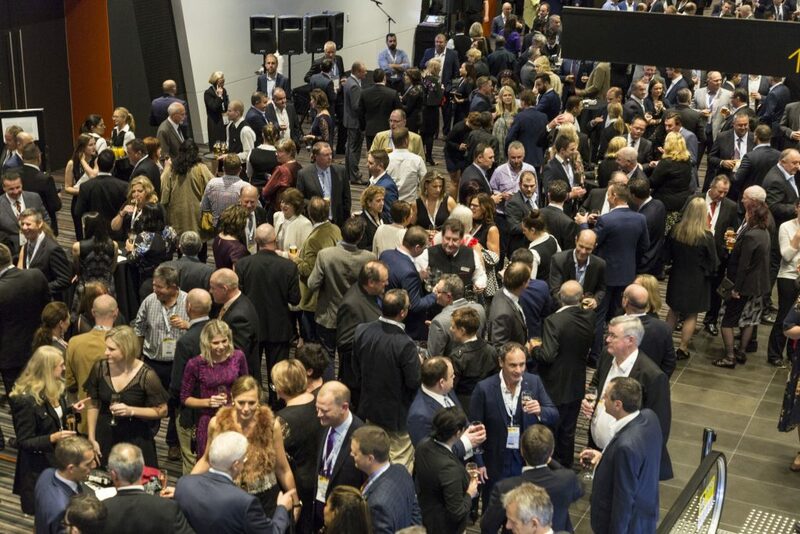 In the evening, delegates gathered for the Welcome Reception, where Master of Ceremonies Toby Travanner introduced the Hon. 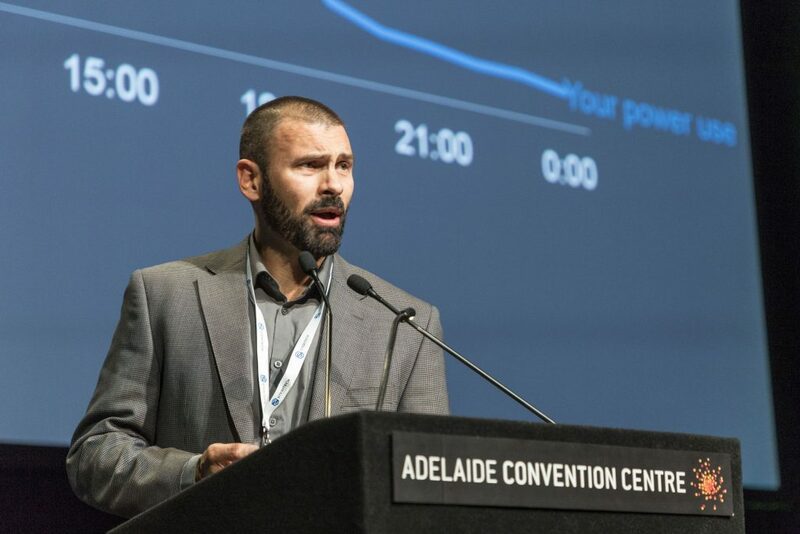 Tung Ngo, the first Vietnamese-born Member of Parliament in South Australia. 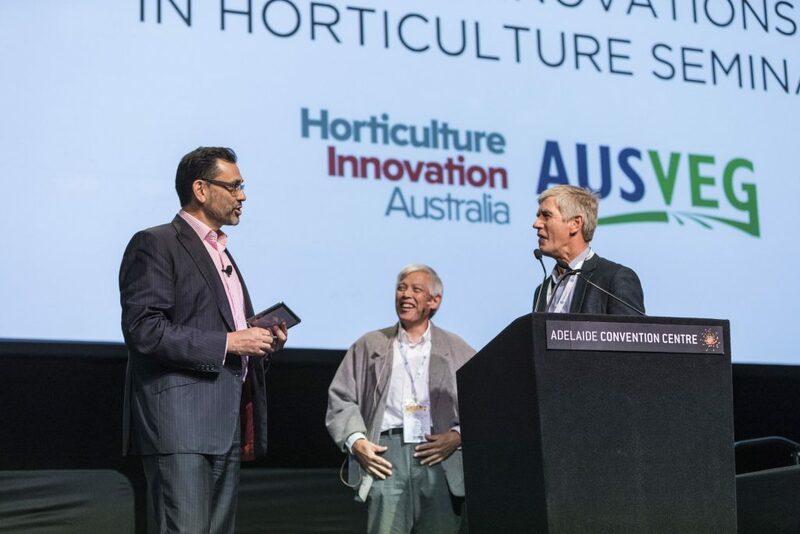 The welcome ribbon was cut by Mr Ngo, AUSVEG Chairman Geoff Moar and PMA A-NZ Chairman Andrew Francey, marking the official opening of Hort Connections 2017. 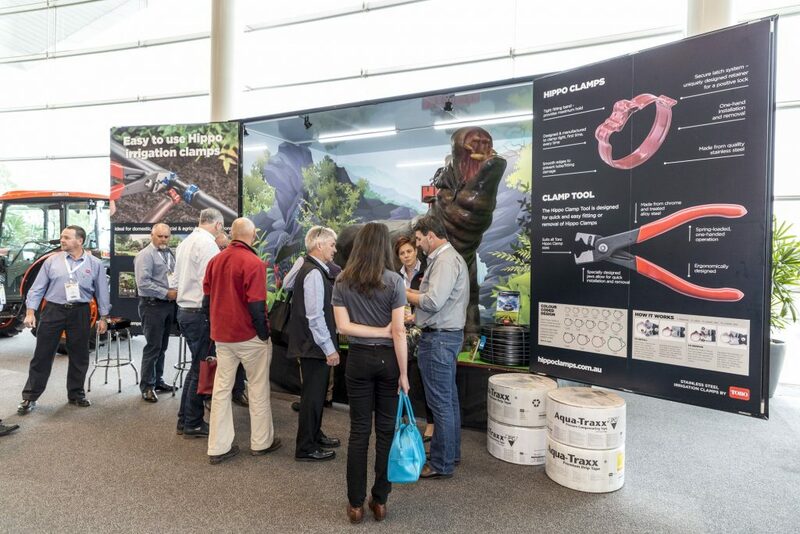 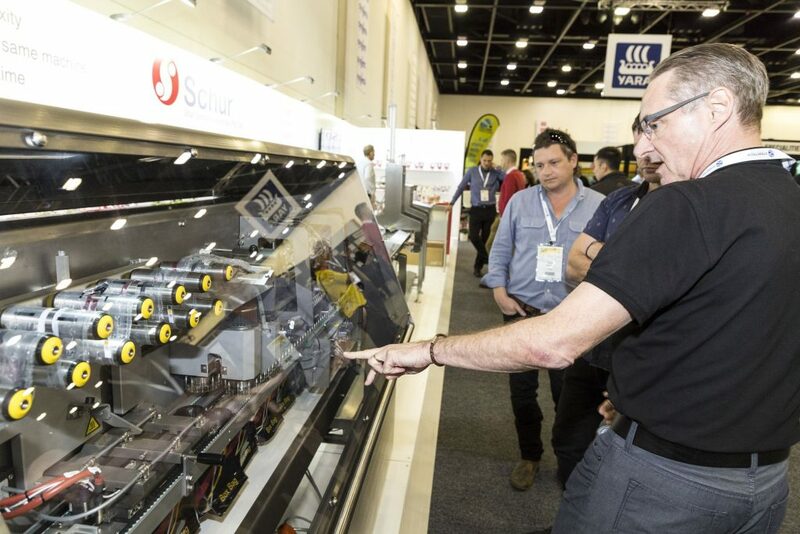 With more than 200 industry booths on display, the Trade Show certainly offered plenty of thought-provoking discussion over the following couple of days. 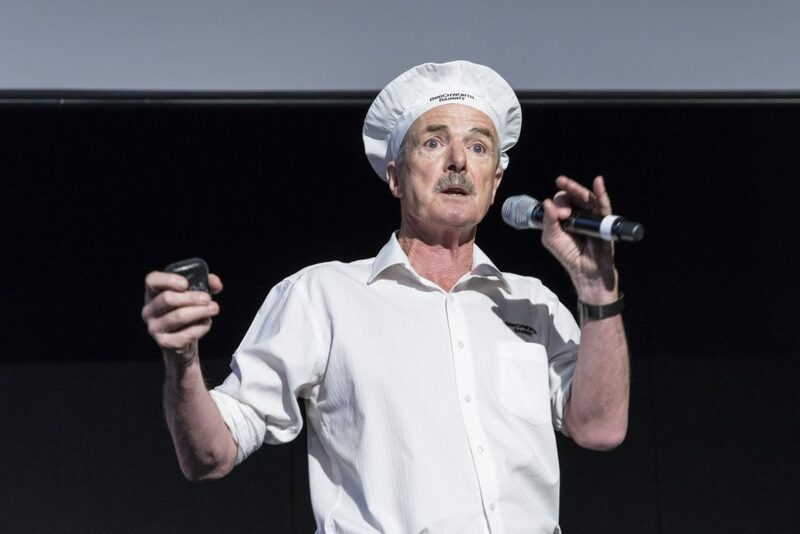 At the Perfection Fresh Breakfast on Tuesday morning, Tom O’Toole from Beechworth Bakery entertained the crowd and spoke about how attitudes in the workplace are fundamental to a great organisational culture, and why customer service matters. 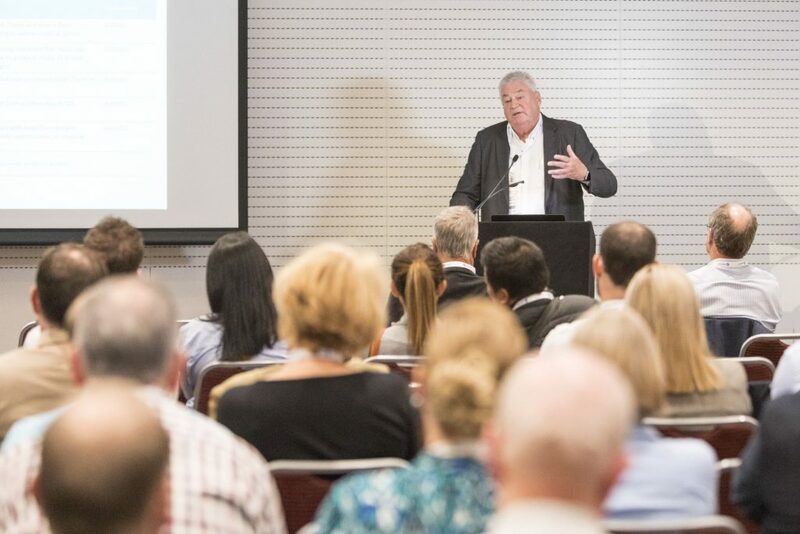 The first plenary session welcomed Assistant Minister for Agriculture and Water Resources, Senator the Hon. 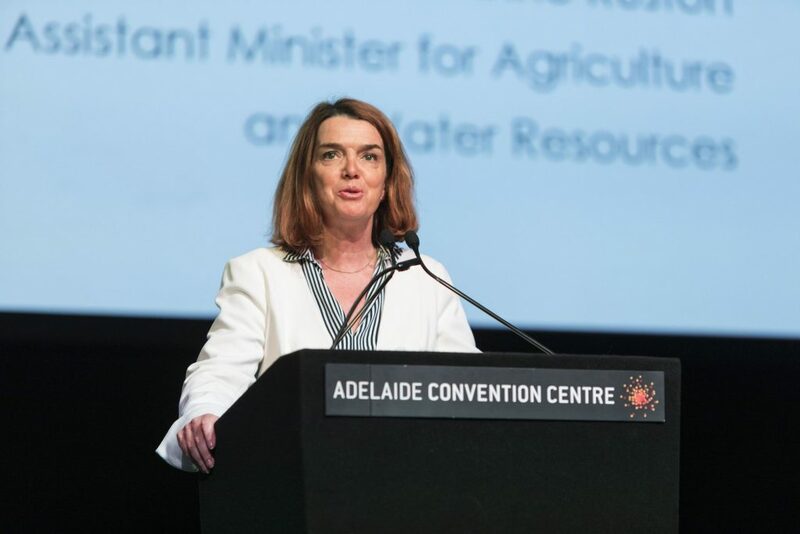 Anne Ruston, who provided the opening address and urged the industry to take ownership of its levy funds. 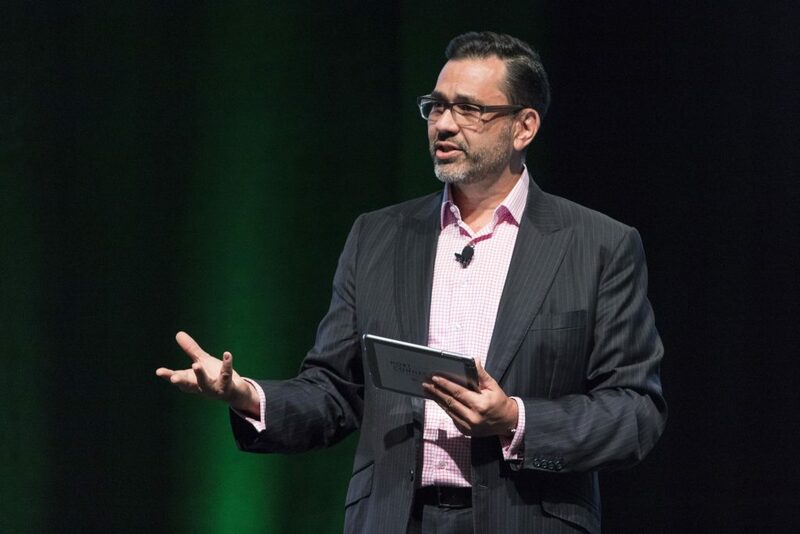 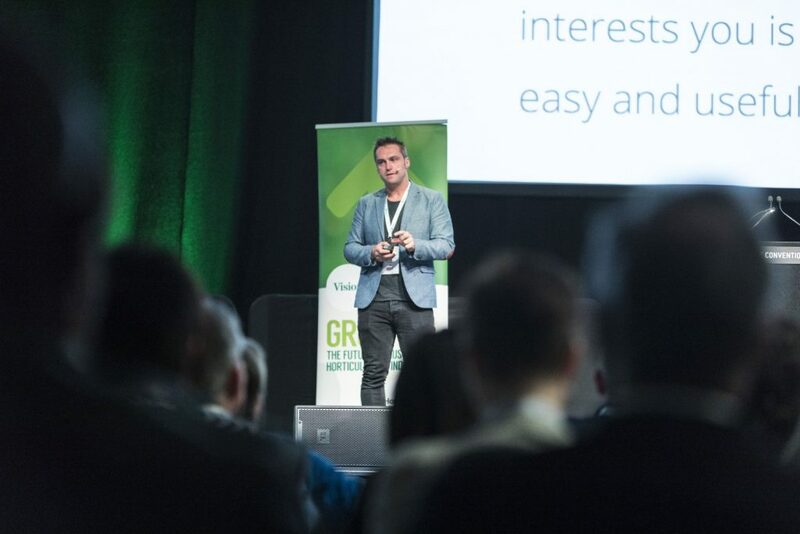 Sean Sands from Monash University spoke about the changing consumer decision journey and outlined seven key themes that impact consumer purchasing behaviour, known as SCAMPER (simplify, convenience, activist, membership, personal, editorial and responsibility). 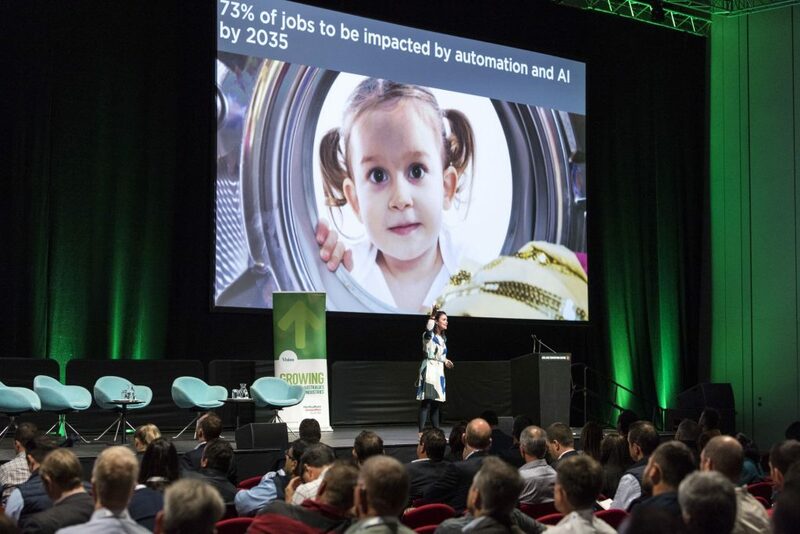 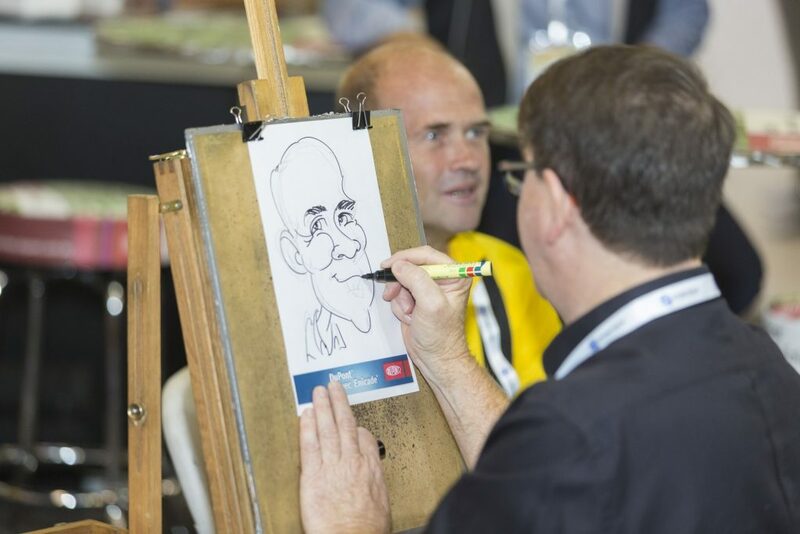 He was followed by Jaquie Scammell, a customer relations expert who discussed the trends in Australia impacting the workplace and the three personas taken on by those in business – explorers, teachers and makers. 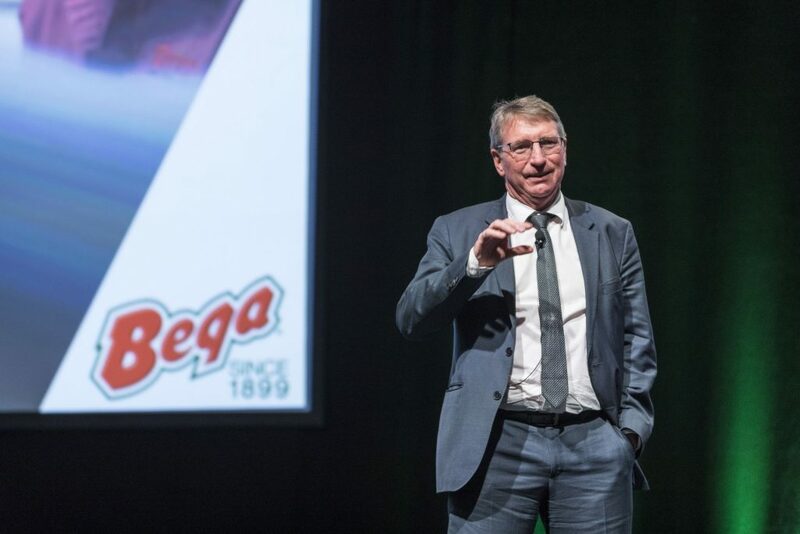 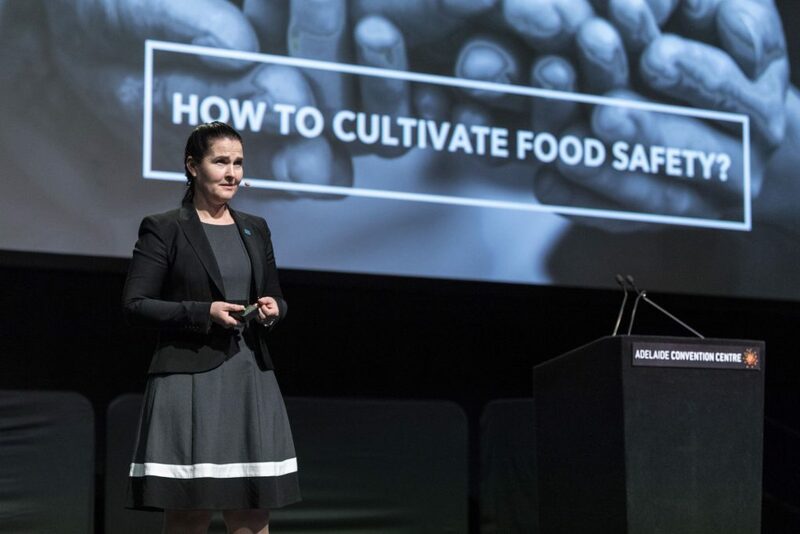 Bega Cheese Executive Chairman Barry Irvin addressed the crowd about encouraging growth and developing new intellect within business, while Cultivate Principal Lone Jespersen discussed the importance of cultivating a food safety culture in the horticulture industry. 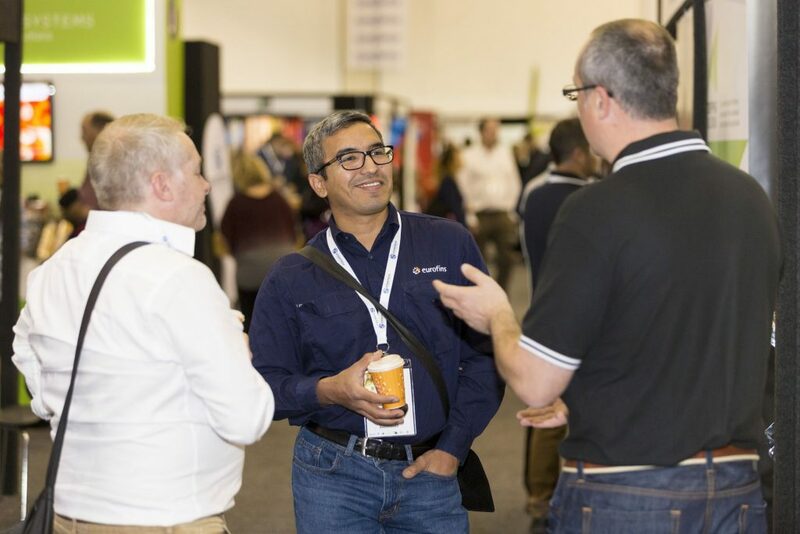 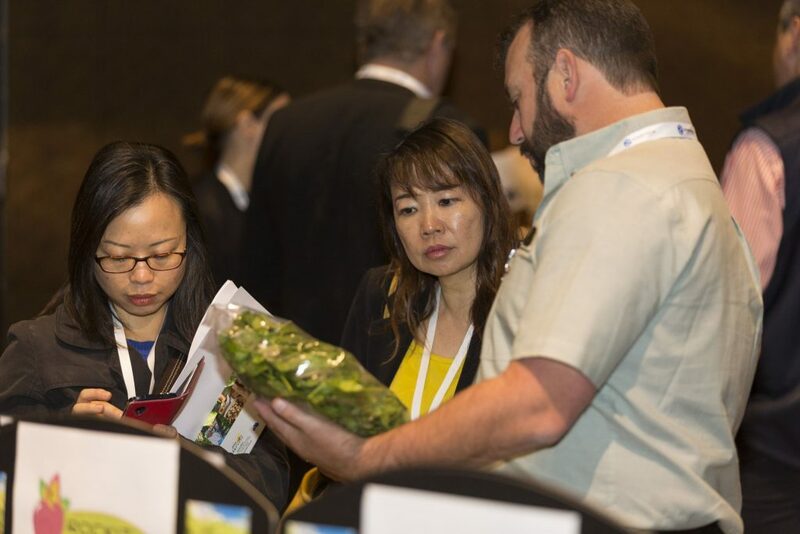 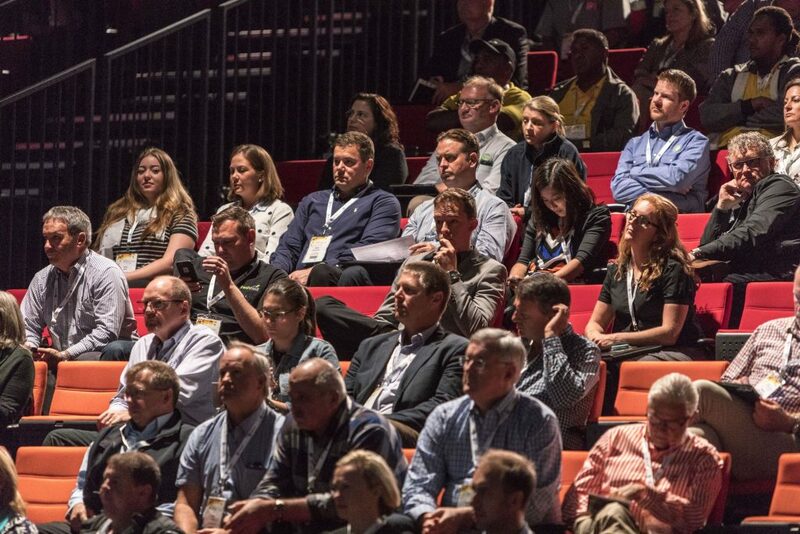 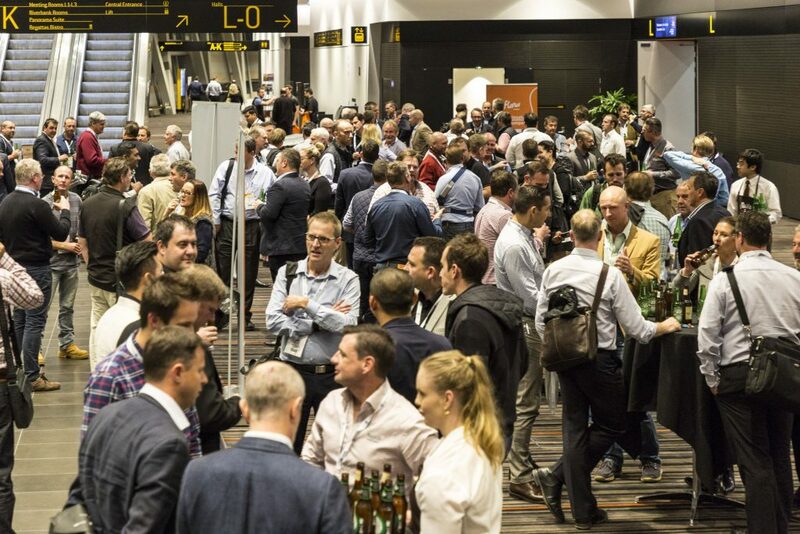 After lunch, delegates could visit the Trade Show, join the Adelaide Retail Tour, or attend the concurrent speaker sessions dedicated to Global Innovations in Horticulture, Fresh Marketing Insights, Fresh Business Perspectives, Irrigation Australia and Onions Australia. 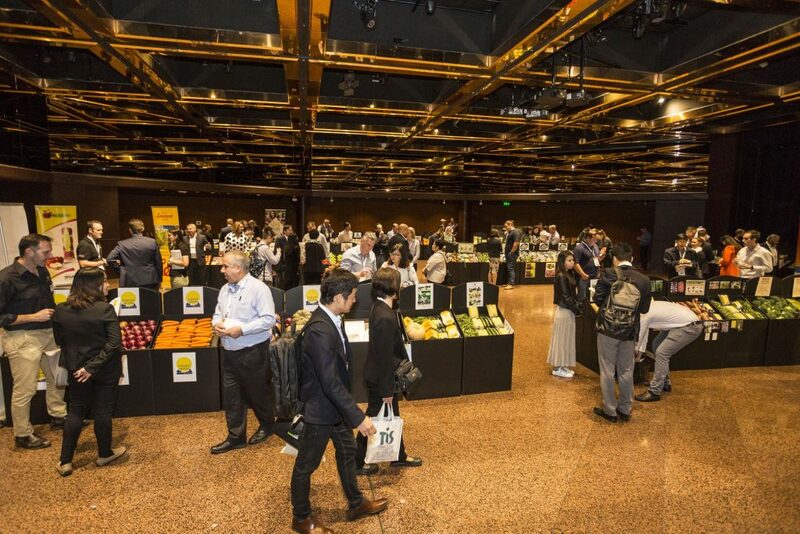 During the speaker sessions, a group of export-ready Australian growers took hold of the opportunity to show off their high quality produce to over 30 leading international fresh produce buyers during the Produce Display, with many developing new leads to export their produce to key markets in Asia and the Middle East. 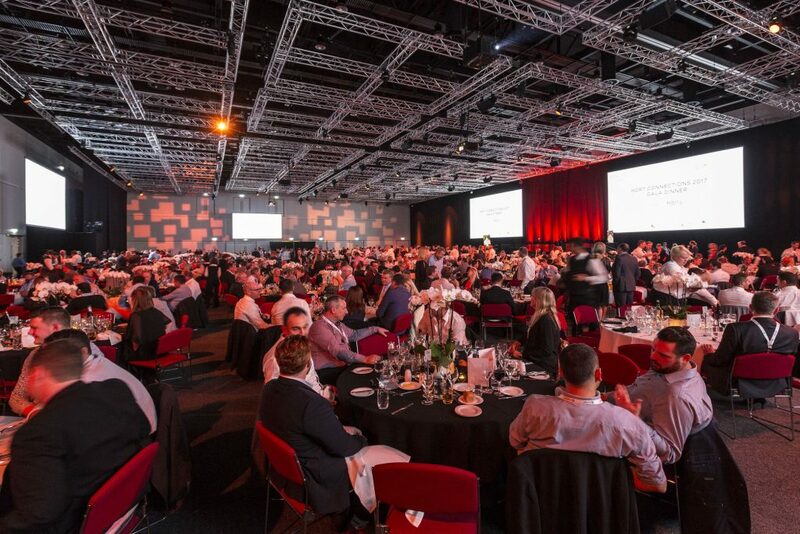 After a busy day of speaker sessions and networking, delegates attended the DuPont ‘Australiana’ Theme Night, which gave them the opportunity to relax with friends and colleagues while being entertained by an acoustic band and, in keeping with the theme, two Australian whip crackers. 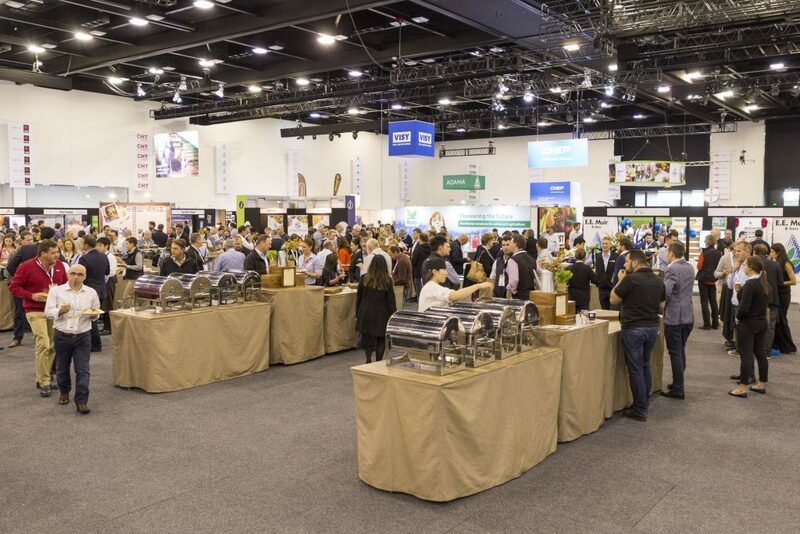 It was an early start for some, with delegates getting up before sunrise to tour the South Australian Produce Market. 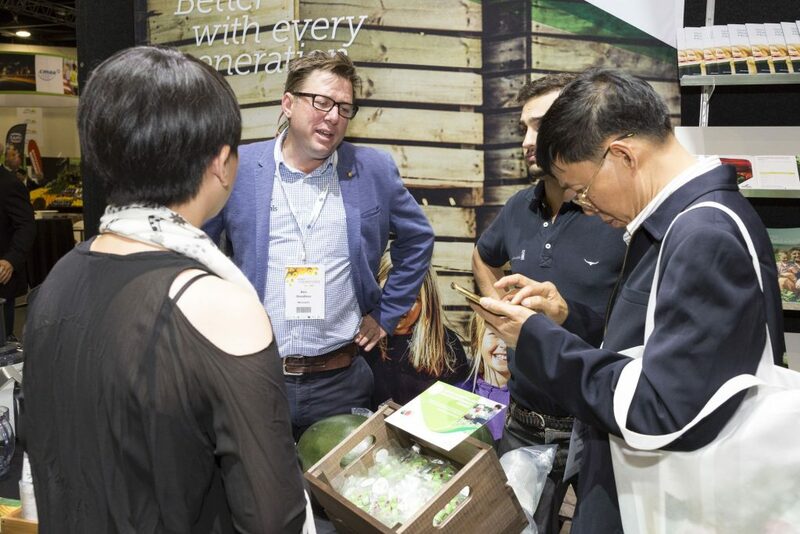 Delegates also met with the Australian Produce Collective and learnt about export opportunities with ‘Fresh Please’, as well as networking with industry representatives. 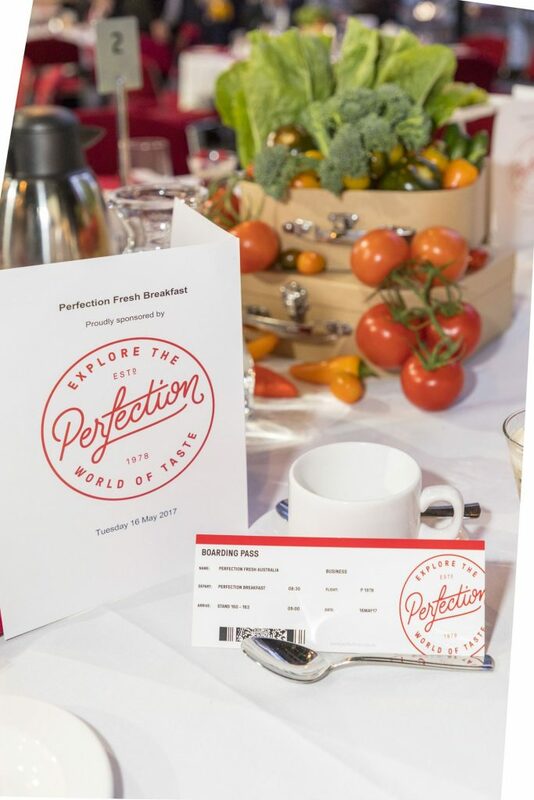 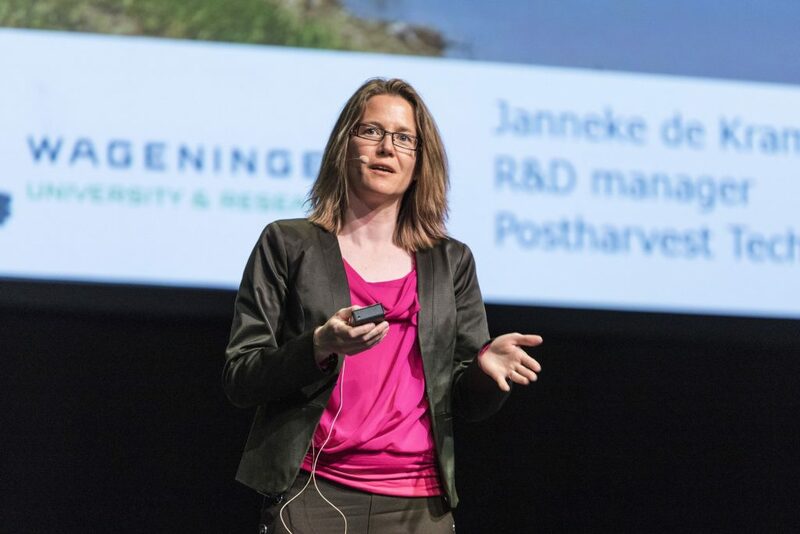 Two breakfasts took place on Wednesday morning – the Convention breakfast sponsored by Syngenta, and the Women’s Fresh Perspectives Roaming Breakfast, which is a supportive platform built to connect, inform and cultivate women’s potential within the fresh produce and floral industry. 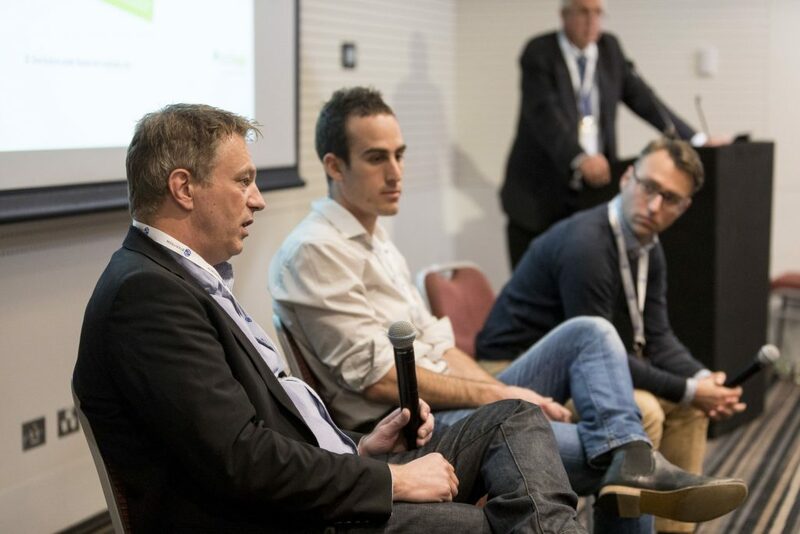 Mental health issues and their impact on individuals and communities in regional Australia were also highlighted at Hort Connections. 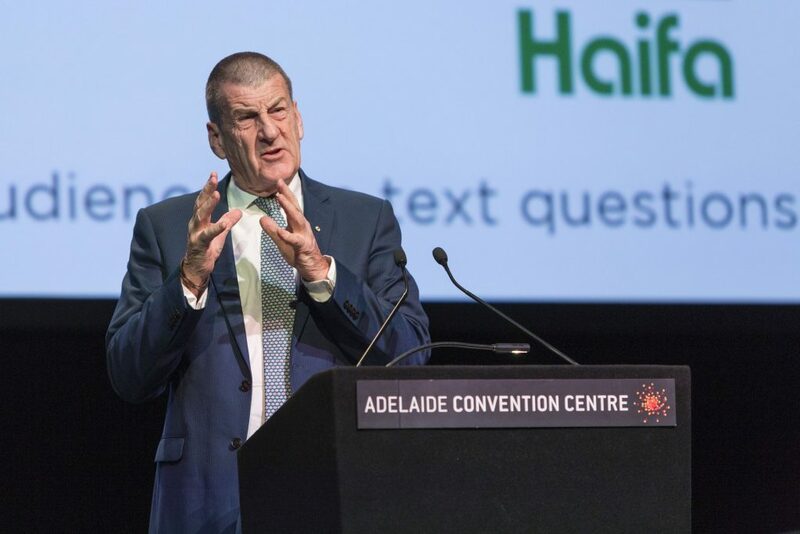 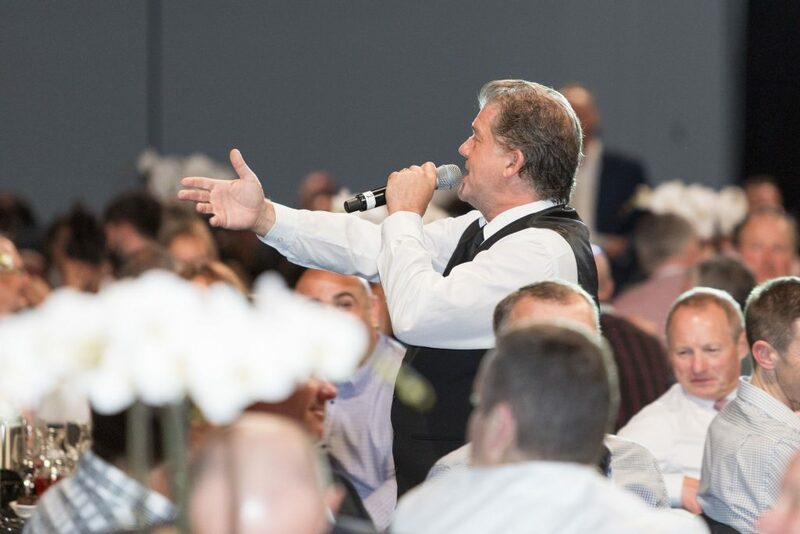 beyondblue Chairman and former Victorian premier Jeff Kennett opened the discussion to a captivated audience, where he outlined the prevalence of depression in rural areas of Australia, and looked at tactics to help those who are struggling. 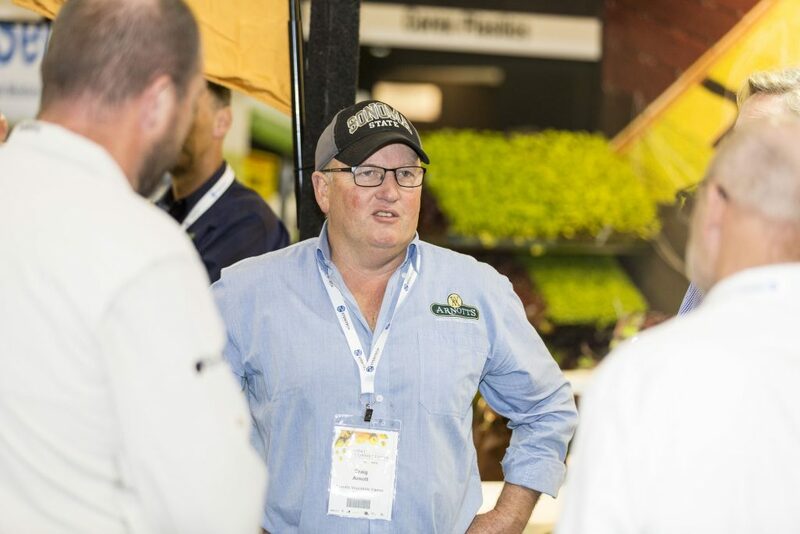 A Mental Health Panel comprising Mal Coutts from Talk to a Mate, Linda Bertram from the South Australian Country Women’s Association and Victorian potato grower Stu Jennings also encouraged growers to speak up when they’re feeling down. 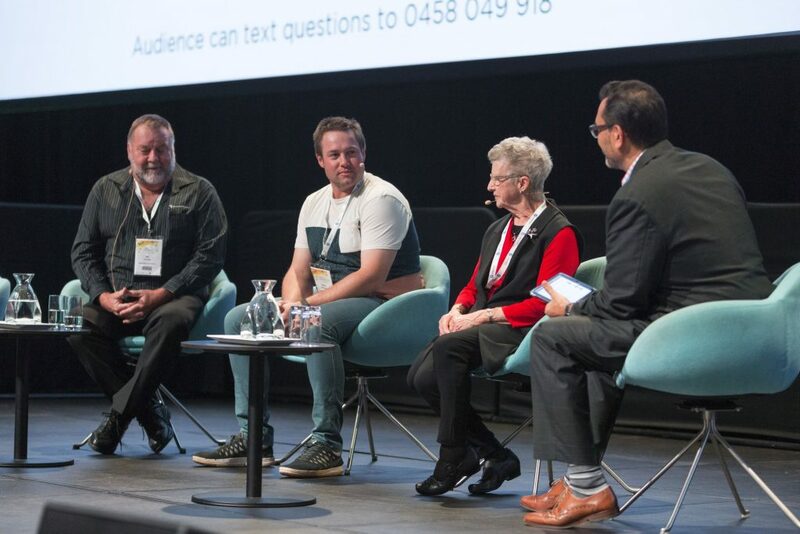 The panel was followed by a State of the Industry discussion facilitated by former ABC radio broadcaster Tonya Roberts. 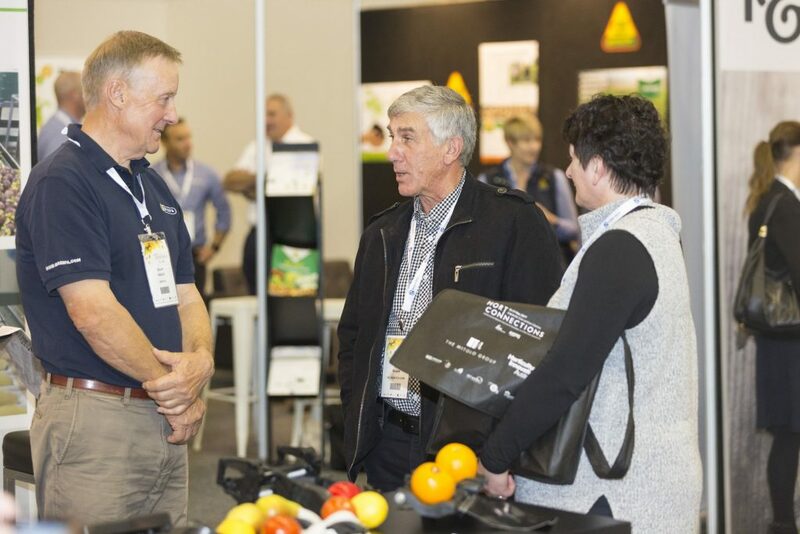 AUSVEG CEO James Whiteside and PMA A-NZ CEO Darren Keating spoke about the issues facing their respective industries and discussed the value of industry collaboration. 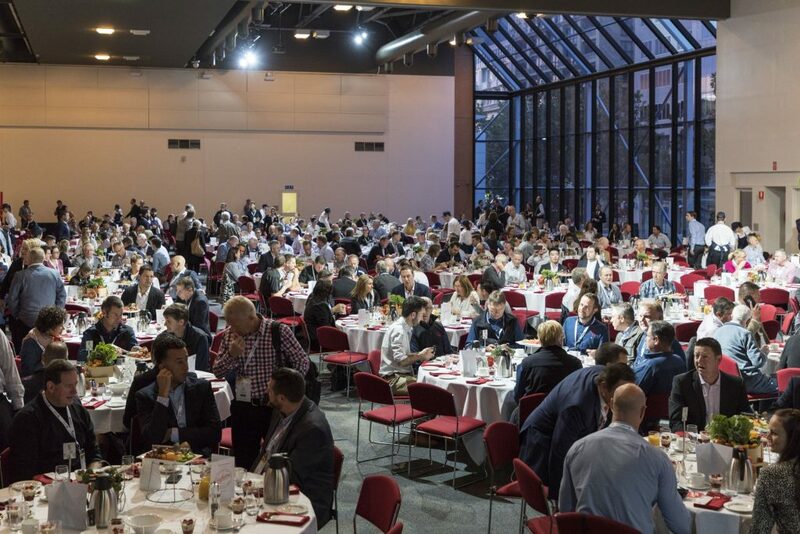 After morning tea, delegates again broke off into concurrent speaker sessions that targeted issues in their respective industries. 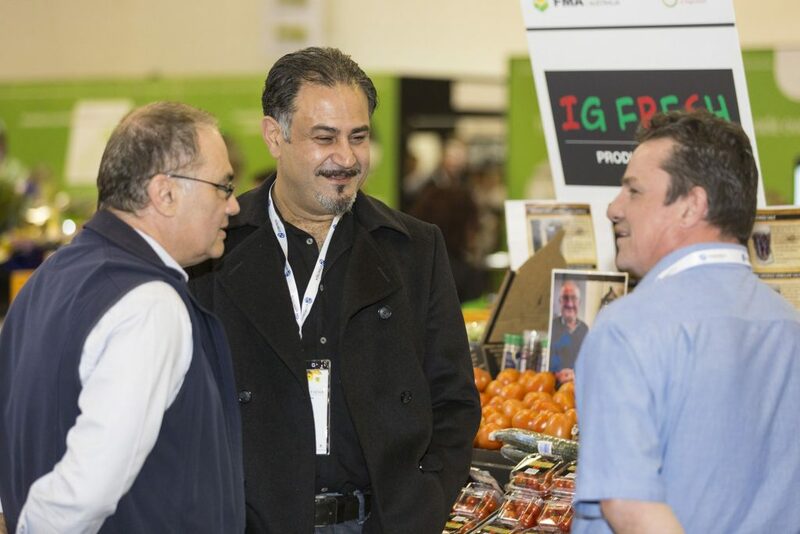 This included Fresh Business Perspectives, Fresh Marketing Insights, Australian Organic, Irrigation Australia, Horticulture Innovation Australia and the launch of Growcom’s Fair Farms Initiative, which aims to ensure that growers are supported with tools and information to implement good employment practices that comply with workplace relations laws and industry standards. 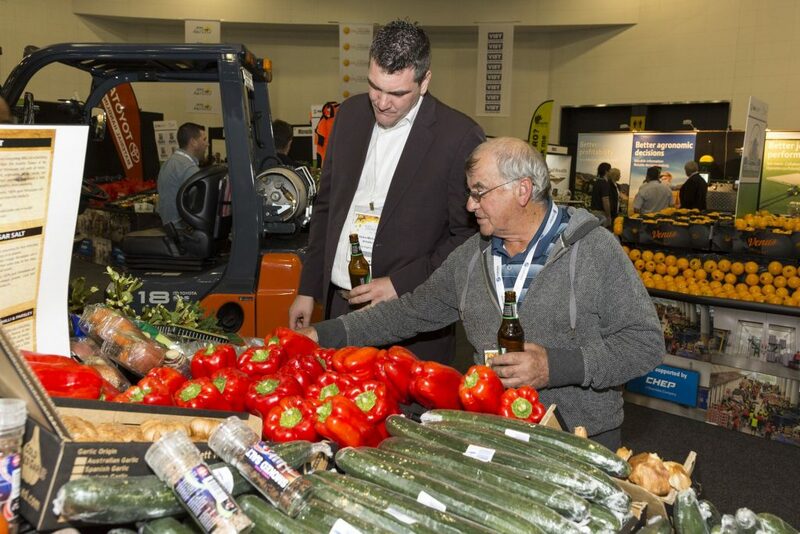 In the dedicated Vegetable and Potato Stream on Wednesday afternoon, Freshlogic Managing Director Martin Kneebone discussed the top 20 Australian vegetables as ranked by their domestic wholesale volume and value. 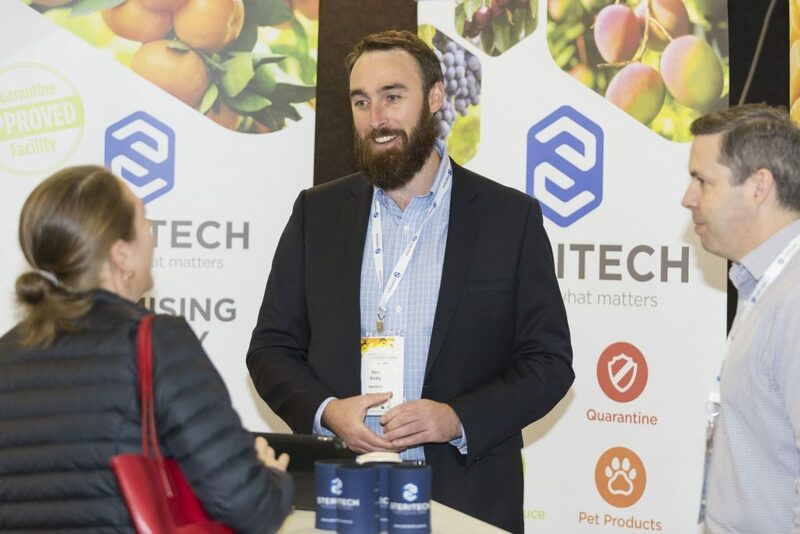 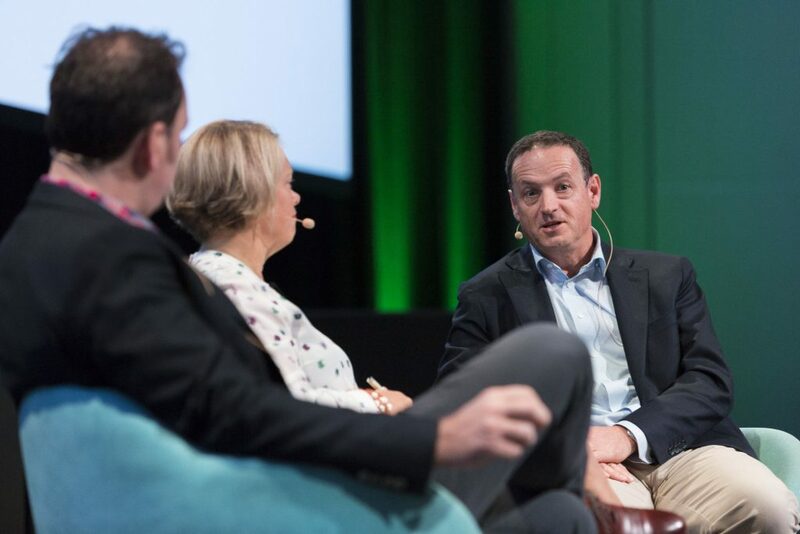 Visy’s Simon Gray then spoke about trends and innovation in smart packaging, while Watermark Advisory Services Russell Gooch and Trainee Patent and Trade Marks Attorney Renee White looked at building a brand for the Asian market and its traceability. 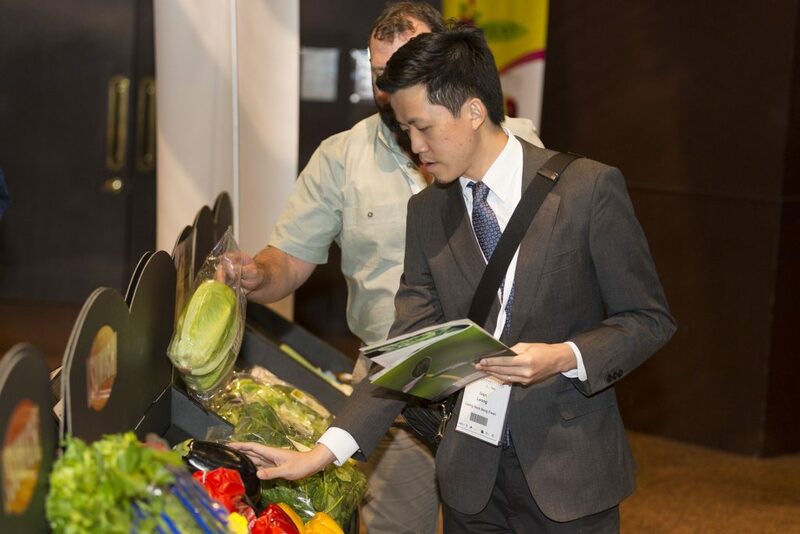 Nicholas Bennett from Syngenta focused on innovation through collaboration and the importance of choosing value chain partners, while Len Tesoriero, a Senior Plant Pathologist with the New South Wales Department of Primary Industries, spoke about managing fungicide resistance in vegetable crops. 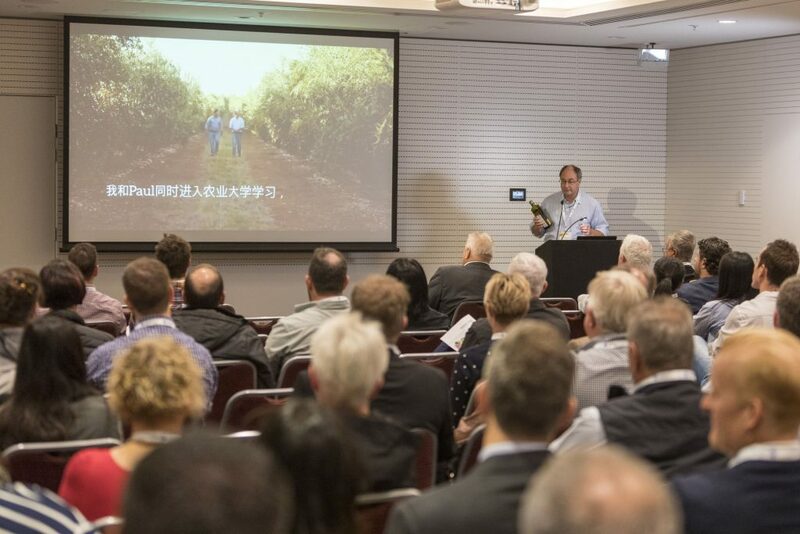 The tomato-potato psyllid (TPP) was also brought to the audience’s attention by Plant & Food Research New Zealand Research Associate Dr Rebekah Frampton, who spoke about the history of TPP and zebra chip spread across New Zealand. 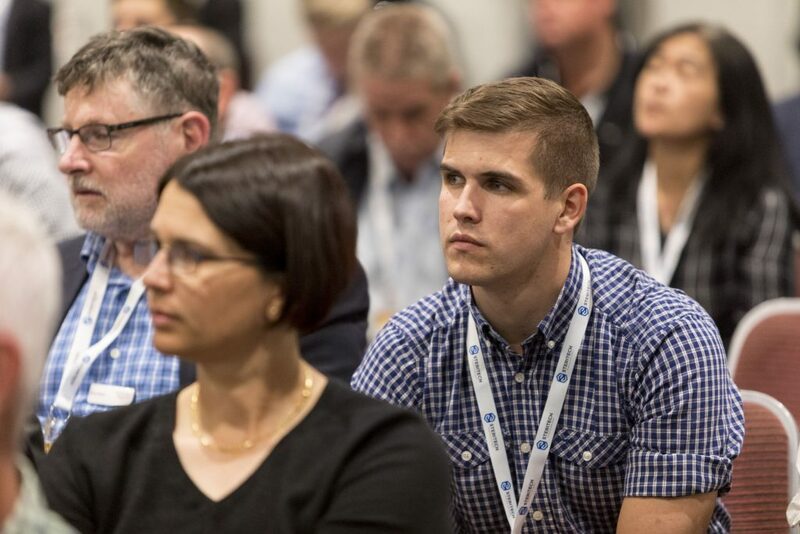 There was a detailed discussion on TPP diagnostics (both laboratory and field-based) and the diversity of host plans. 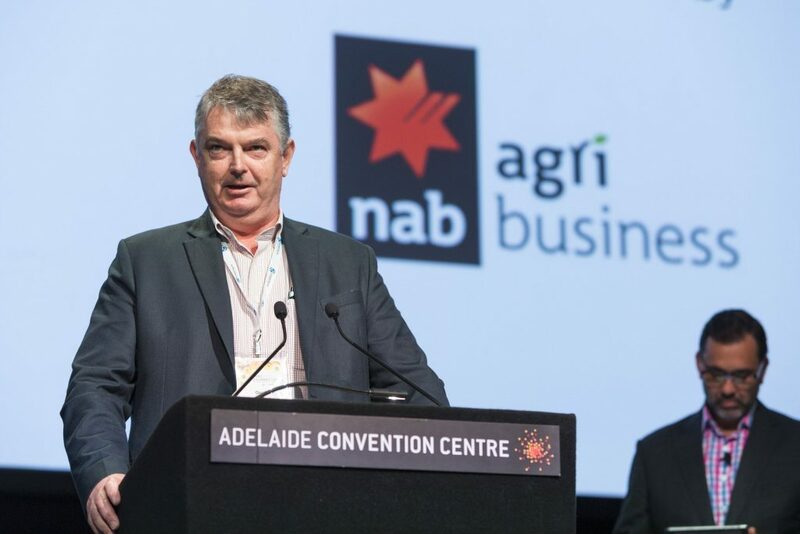 Nursery and Garden Industry Australia National Biosecurity Manager John McDonald also discussed the ways to reduce the biosecurity risk in planting material, including on-farm biosecurity, industry biosecurity preparedness and awareness, plus the minor use program. 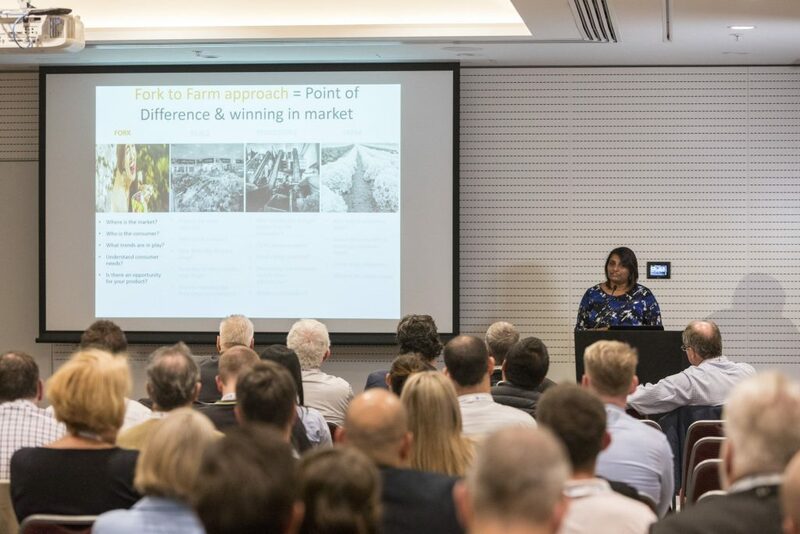 Davin Phillips from the Australian Competition and Consumer Commission (ACCC) rounded out the presentation and provided advice about the Horticulture Code of Conduct, and how it can be used to assist growers and traders in the horticulture industry. 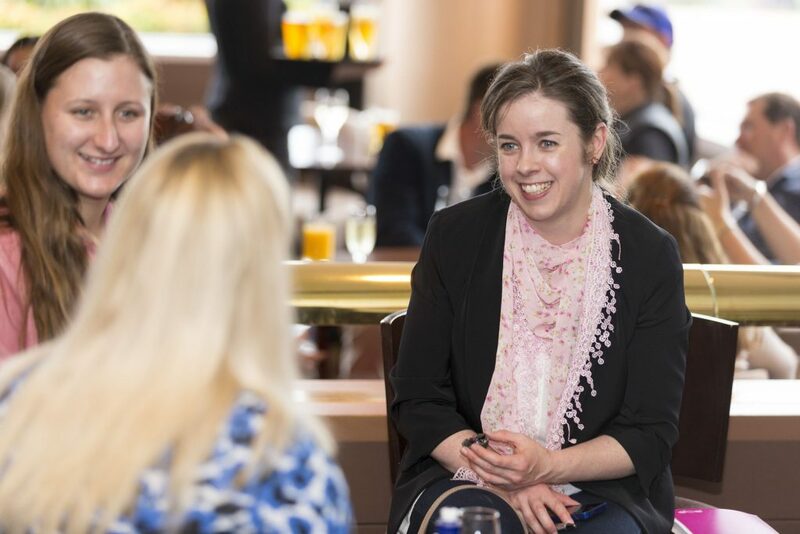 In addition to the speaker sessions, the annual Women in Horticulture networking event also took place on Wednesday afternoon. 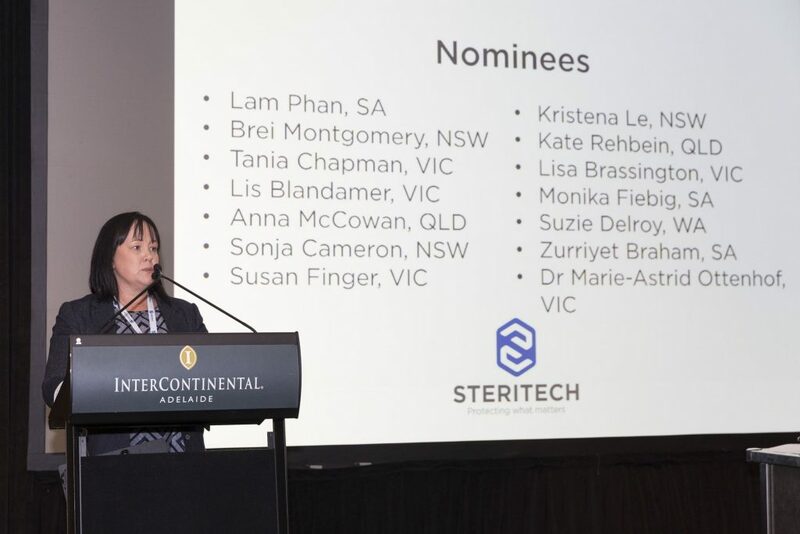 Around 100 delegates gathered to recognise and celebrate the pivotal role that women play in the industry and highlight the ways that they can get involved and add value to their businesses. 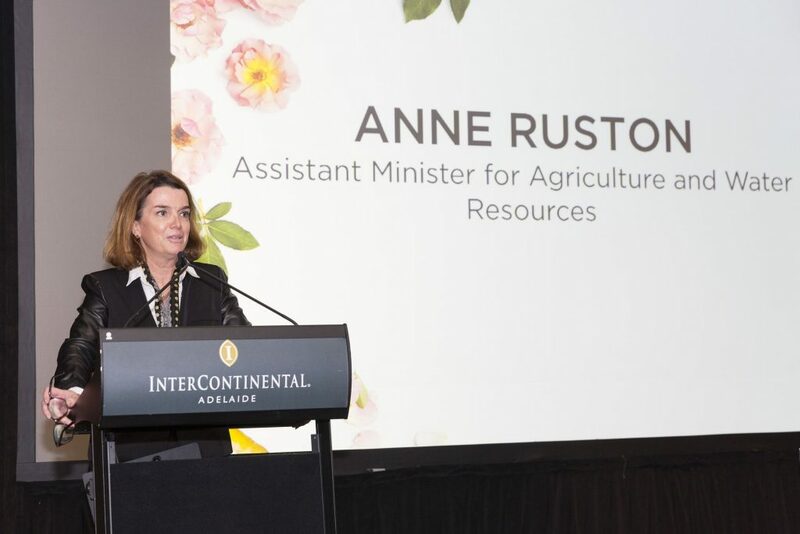 Held at the InterContinental Adelaide, the event was hosted by Tonya Roberts and opened by Senator Ruston, who spoke about her rise in politics and her passion for the agriculture portfolio. 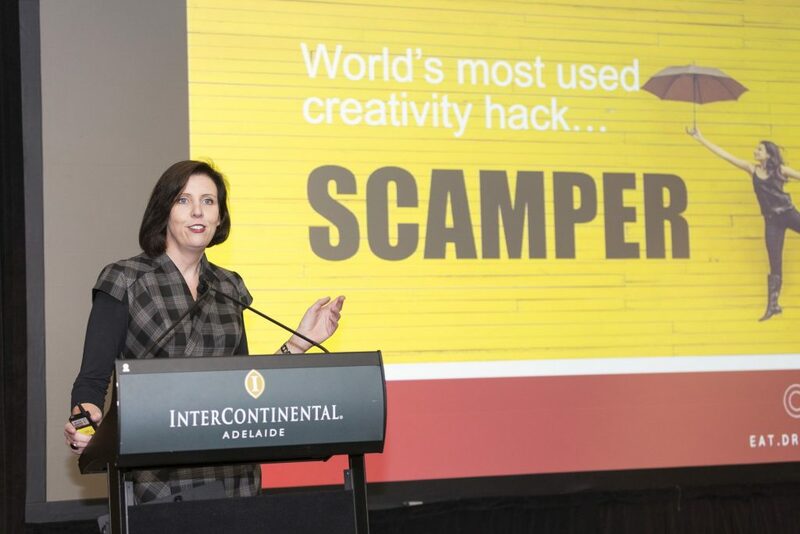 Susie White from Eat.Drink.Innovate sparked plenty of interest with her presentation ‘Creativity hacks for innovative product creation’, which again looked at the idea of SCAMPER. 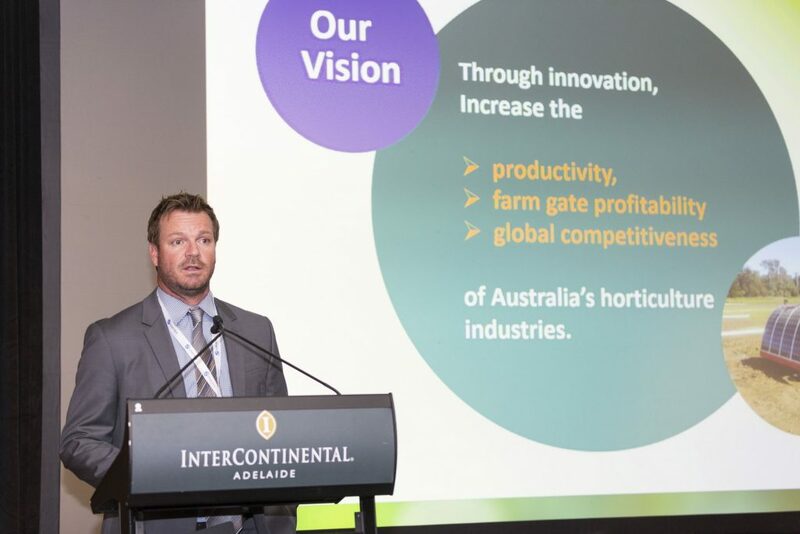 Horticulture Innovation Australia’s Christian Patterson followed with a presentation about the organisation and his role as Relationship Manager in the industry. 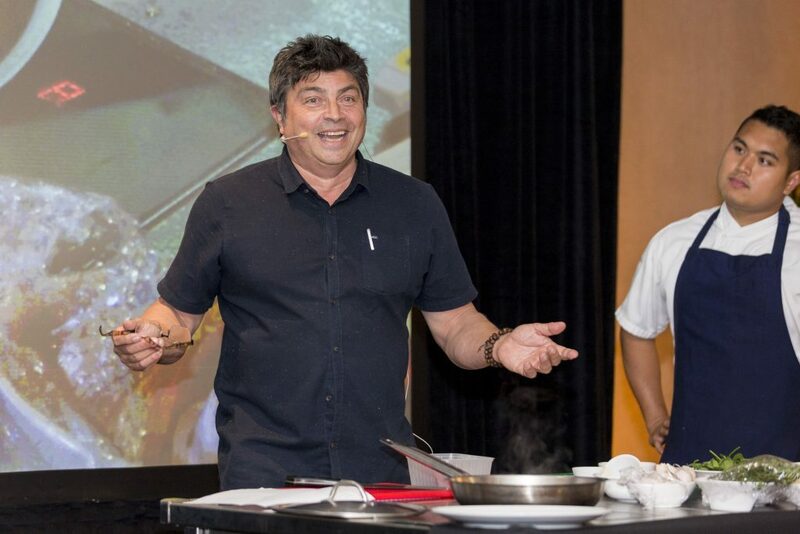 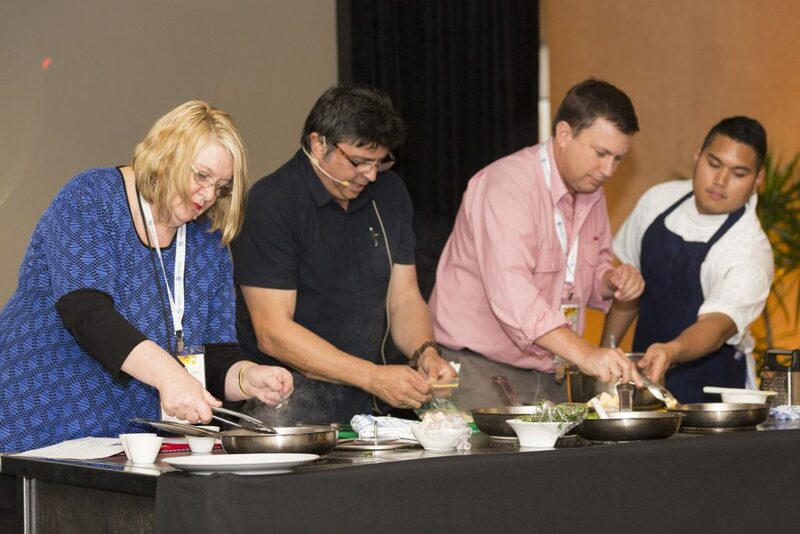 Delegates were also treated to an entertaining cooking demonstration from celebrity chef Geoff Jansz, before the Women in Horticulture award winner was announced. 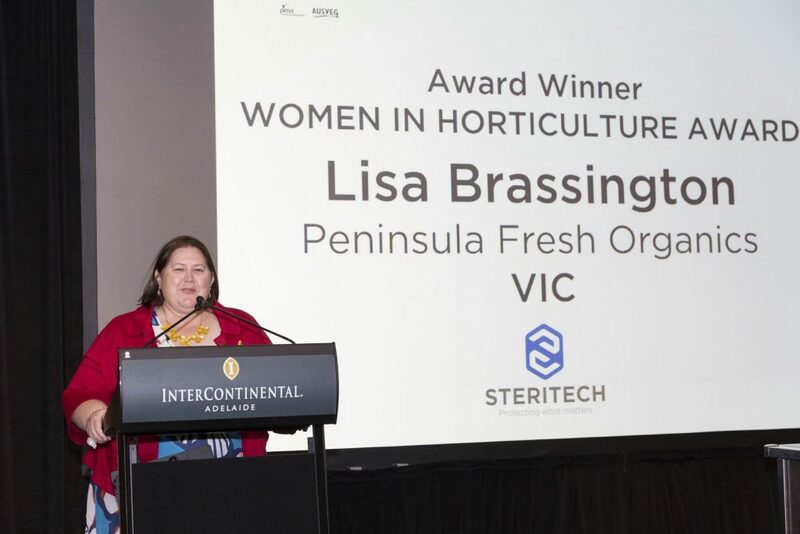 Lisa Brassington of Peninsula Fresh Organics in Victoria received the award in recognition of her passion for promoting the diverse role of women in the industry and her ongoing contribution to the organic sector. 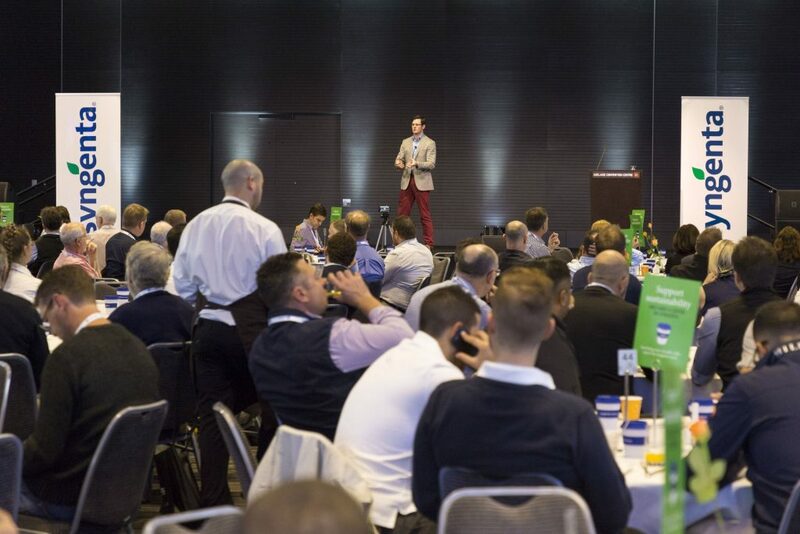 In addition, the NextGen Young Grower event got participants’ adrenaline pumping after completing an Adelaide Oval roof climb. 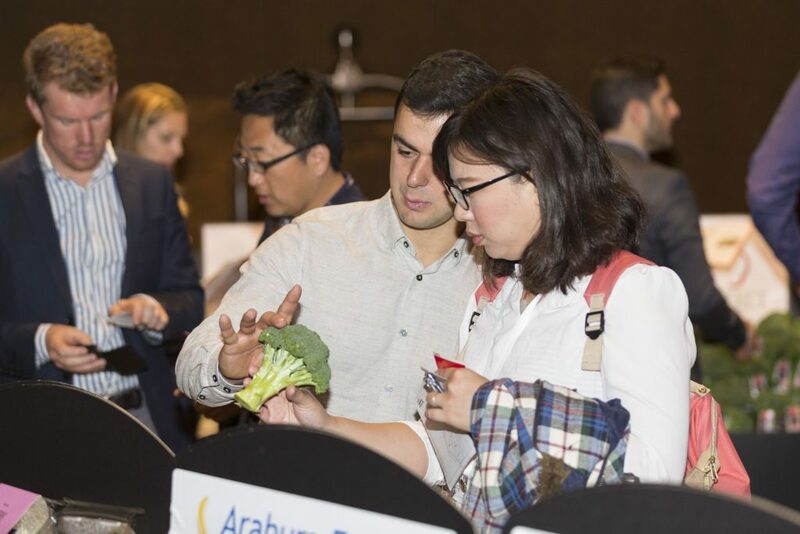 It was also a chance for younger industry members to get to know each other and establish vital networking connections. 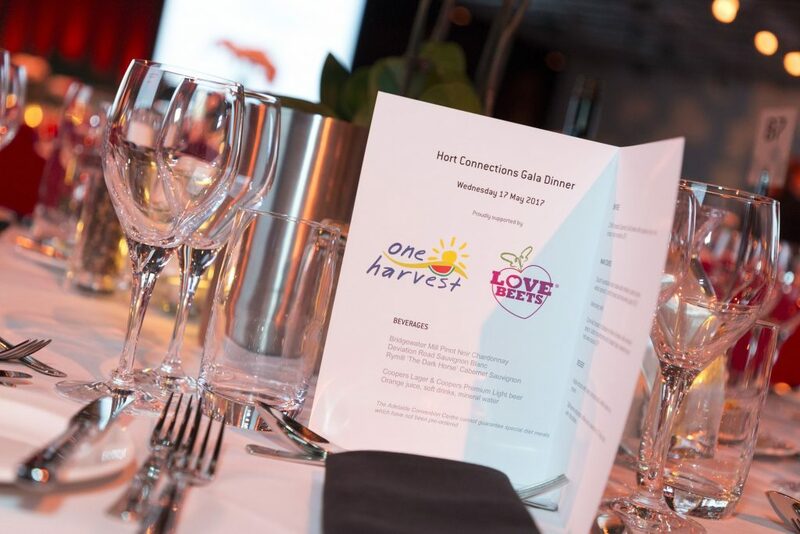 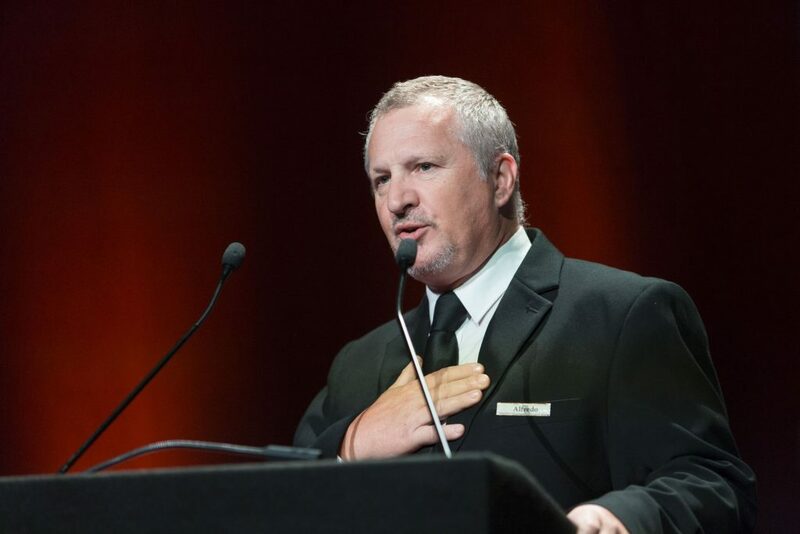 As the ground-breaking Hort Connections 2017 came to a close, delegates turned out to the Adelaide Convention Centre in their finest evening wear for the Hort Connections Gala Dinner. 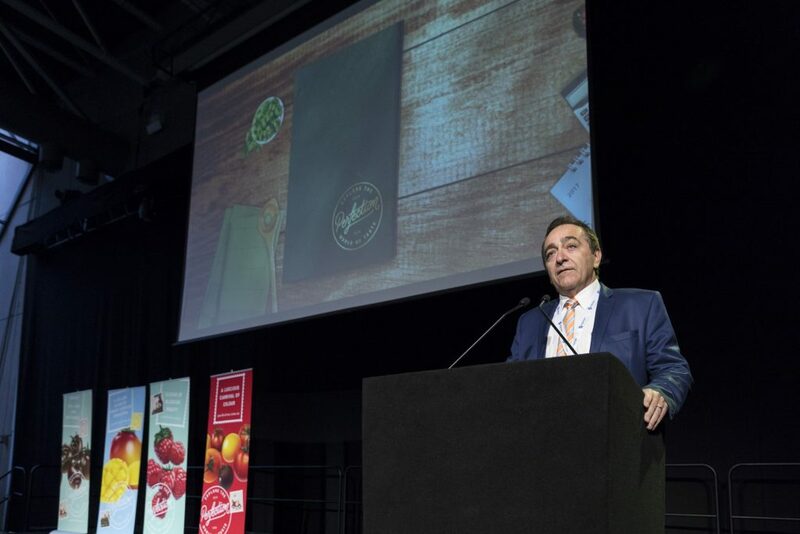 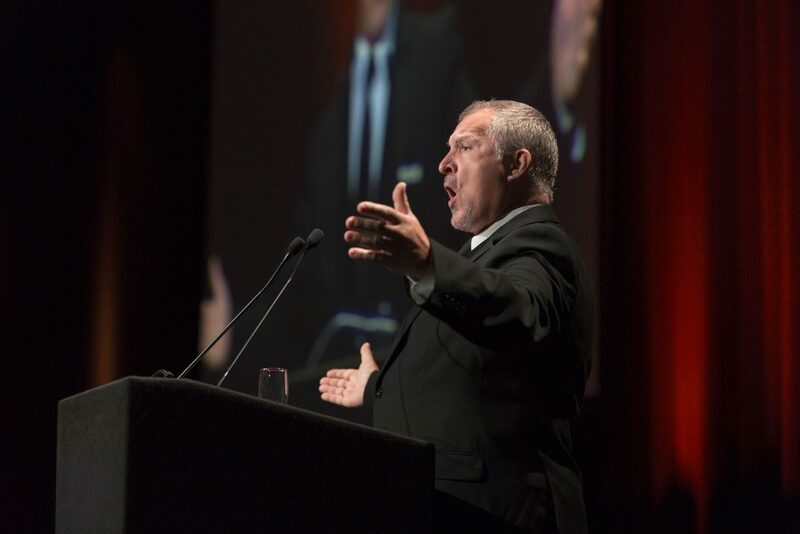 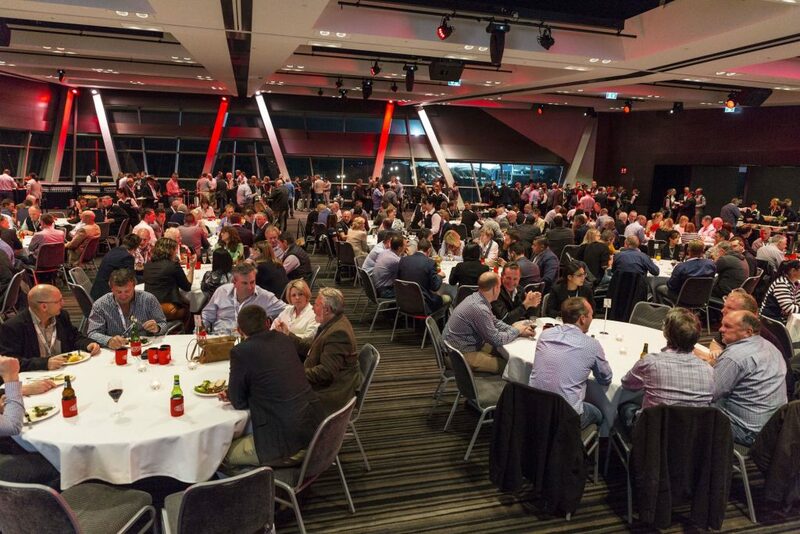 This was the night for AUSVEG and PMA A-NZ to celebrate the best and brightest in the horticulture industry. 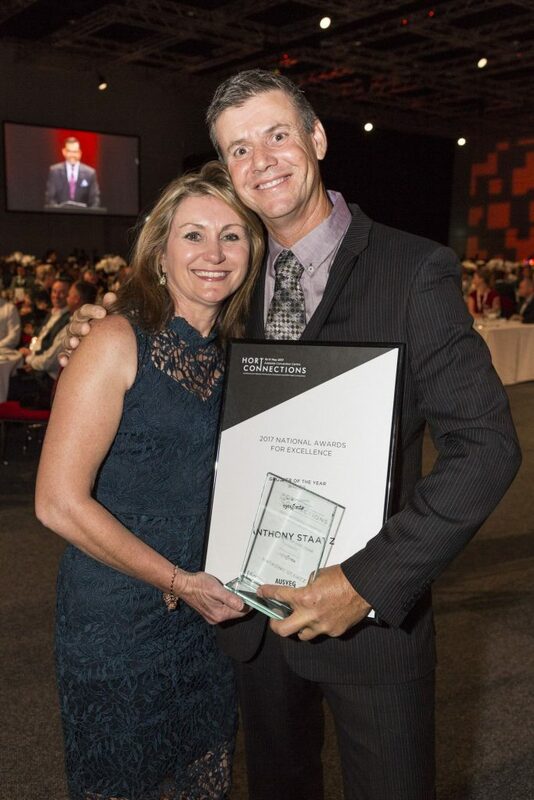 Honoured for his outstanding work across all aspects of vegetable production was Queensland vegetable grower Anthony Staatz, who picked up the AUSVEG Grower of the Year award. 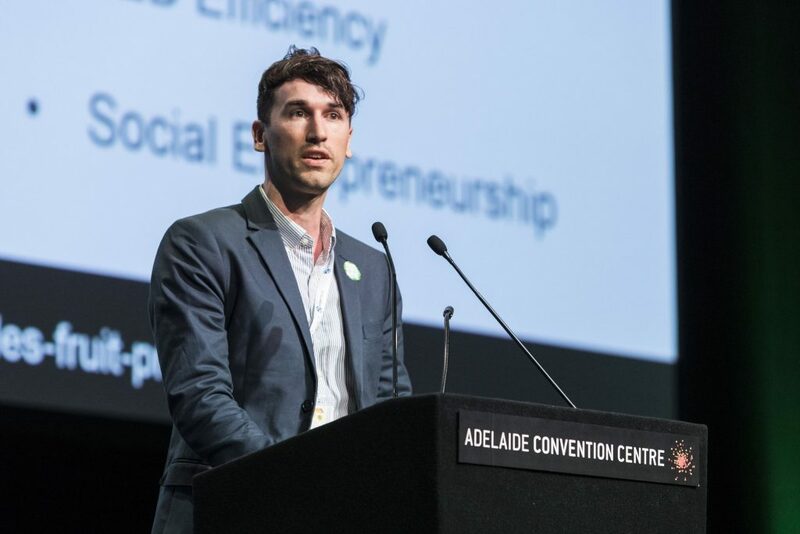 Third generation Brussels spout grower, Victorian Daniel Adams was named Young Grower of the Year for his on-farm innovation, as well as demonstrating a high level of commitment to the wider industry. 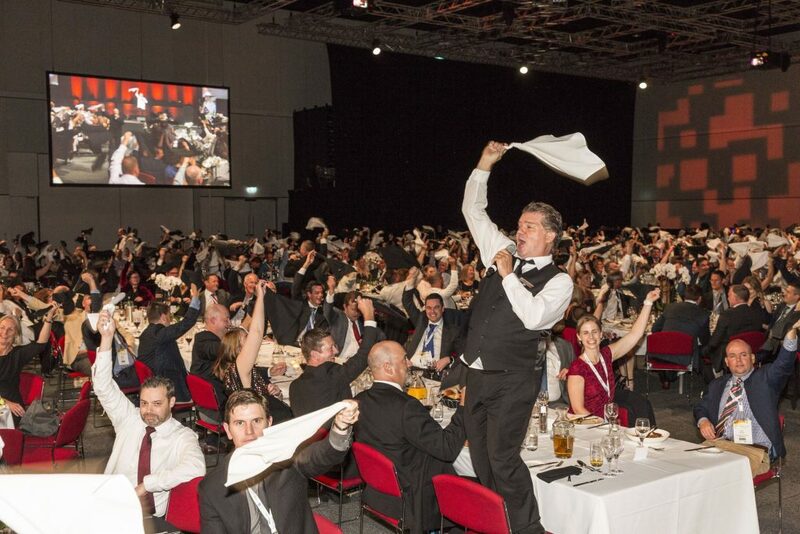 You can see the full list of winners online. 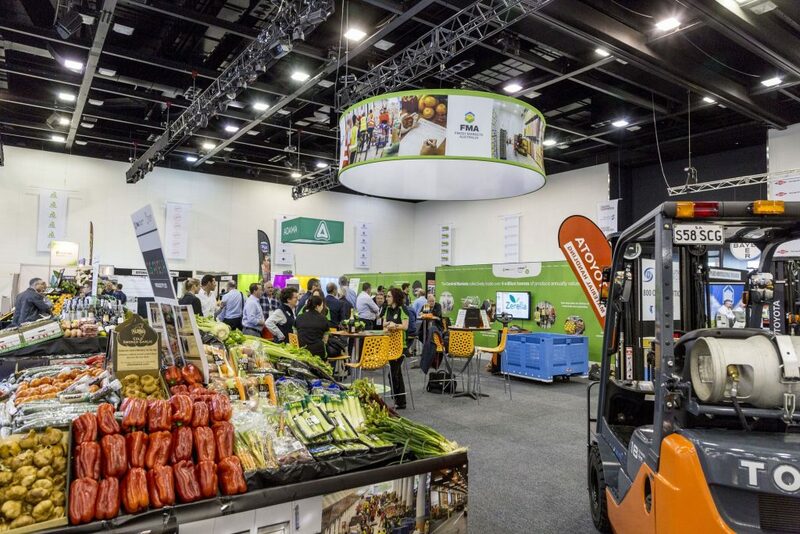 AUSVEG would like to thank PMA A-NZ for its partnership in hosting Hort Connections 2017, as well as the support from industry co-hosts, strategic partners, delegates, speakers and exhibitors. 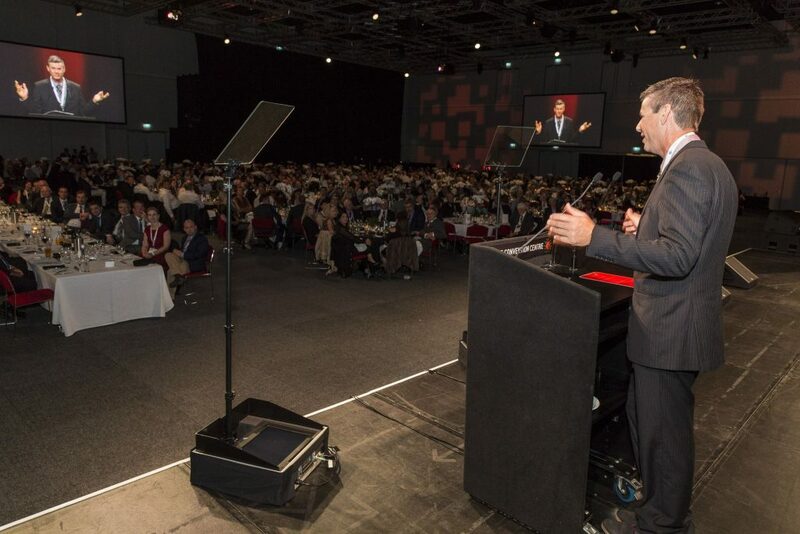 Without this ongoing collaboration and support, the event would not have been such a success.